Before entering any training class, you must complete an initial private lesson with one of our trainers. 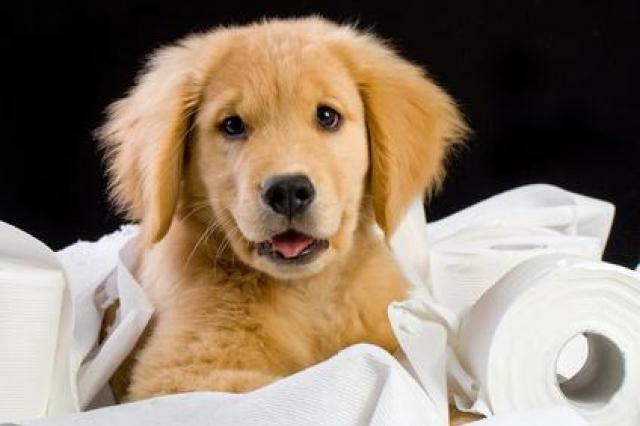 This class is designed for puppies between the ages of 4-10 months. 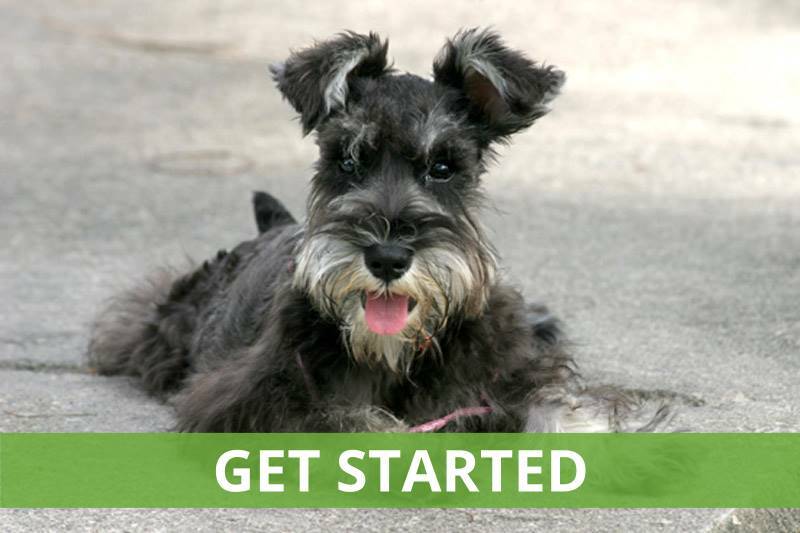 The class focuses on teaching YOU how to train your dog to respond to commands such as come when called, stay still, walk on leash without pulling, and much more. Along with training, we provide socialization with other dogs. Socialization is supervised by two trainers to ensure quality social time for each dog. We also have a question and answer session after class. You must have completed a private lesson with us or be currently enrolled in a training program to enter this class. You must reserve your spot ahead of time. Class Length: Approximately 1 hour. Class Location: Our Facility in Arlington. This is an outdoor class. Come prepared with appropriate clothing and shoes with good traction. Class Dates: Classes are currently being conducted. We give you the class schedule at the end of the intial private lesson. You can also contact us to be put on our group class email list. This class focuses on dogs that have the tendency to lunge and bark at other dogs during your walks. 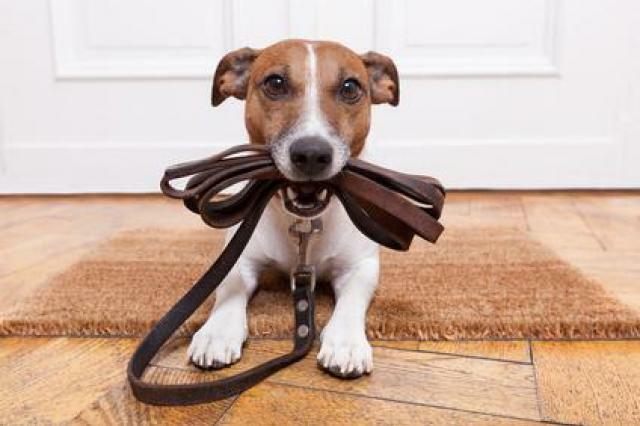 Leash reactivity is often a complex issue and for this reason, we require that you begin private lessons with us before entering this class. 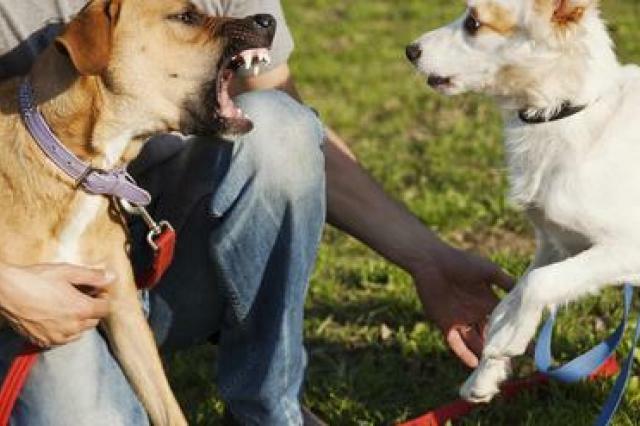 We need to know why your dog is reacting to other dogs before we know how to best help you. You must have completed or currently be enrolled in a training program with us to enter this class. Class Location: Our Facility in Arlington. This is an outdoor class. Come prepared with appropriate clothing and shoes with good traction. This class is designed to improve your dog training skills that will enable you to communicate on a higher level with your dog. The class will cover important concepts such as developing attention on owner, intermediate-advanced obedience, and remaining calm and under control in the presence of other dogs. This class is designated for dogs that have some basic understanding of commands but have trouble following them when distracted outside the home. 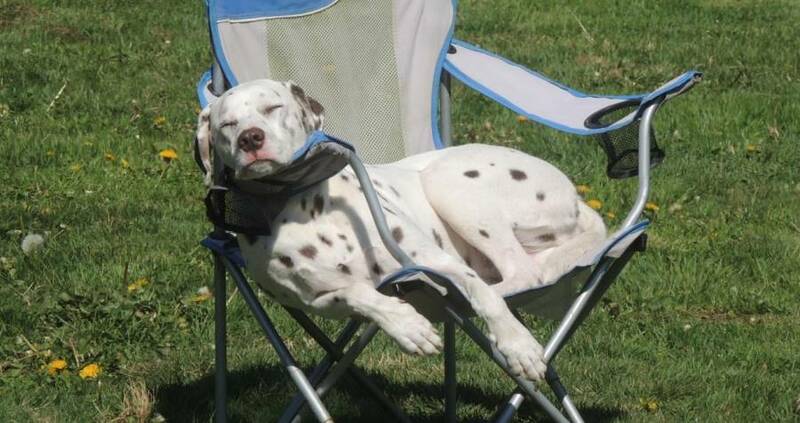 This class will enable you to practice with your dog in a comfortable and fun environment.